You have the power to improve the health and living conditions of communities everywhere. Join a team of dedicated volunteers and donors who are supporting local efforts to create healthier communities and healthier futures. 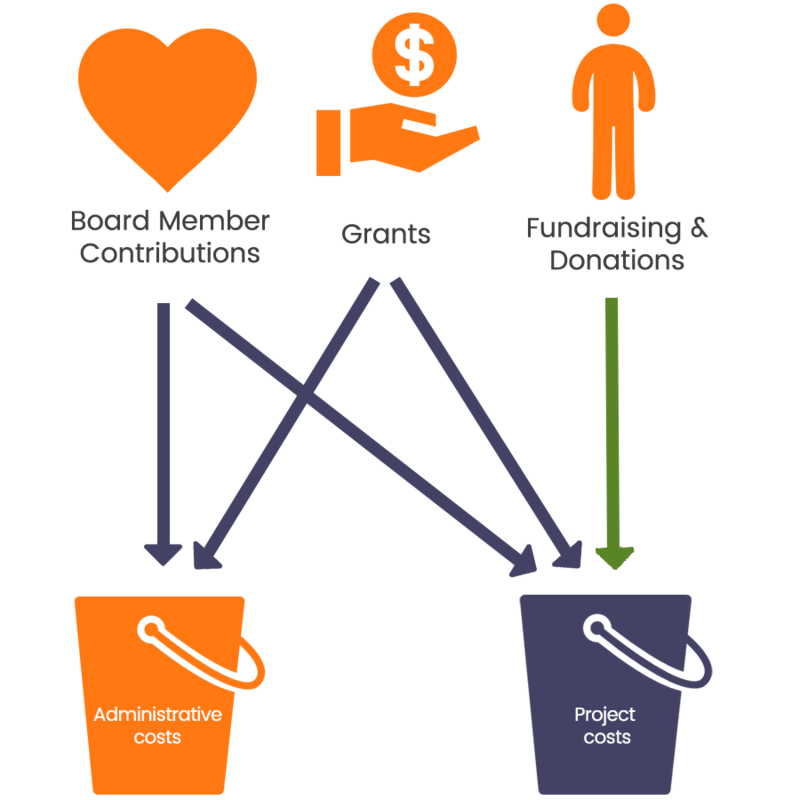 Administration for The Minga Foundation is performed by volunteers. After covering our minimal operating costs, we guarantee that all funds go directly to our projects. All donations are tax-deductible. Our EIN (tax) # is 11-3704324.